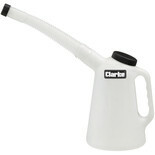 Measuring jug with lid and spout. 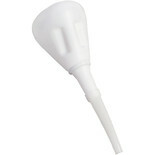 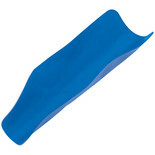 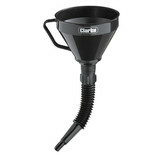 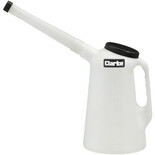 6" Black plastic funnel with a flexible spout to aid filling in difficult places. 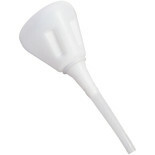 The Lumeter is a 9 inch funnel that benefits from a polyethylene manufacture and a built in flexi spout for added ease of use. 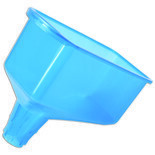 This Lumeter funnel benefits from a polyethylene manufacture for durability and a filter with flexi spout for added ease of use. 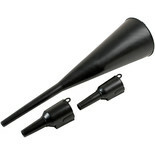 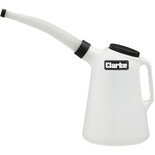 Oil funnel with tapered and ridged spout for ease of positioning. 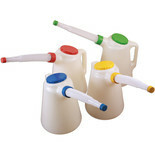 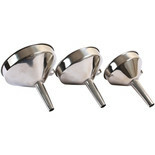 Funnel has special shape for rectangular oil bottles. 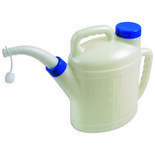 Suitable for oil, water, Ad Blue, coolant, diesel, petrol etc. 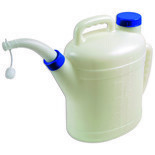 Suitable for oil, water, Ad Blue, coolant, petrol, diesel etc.